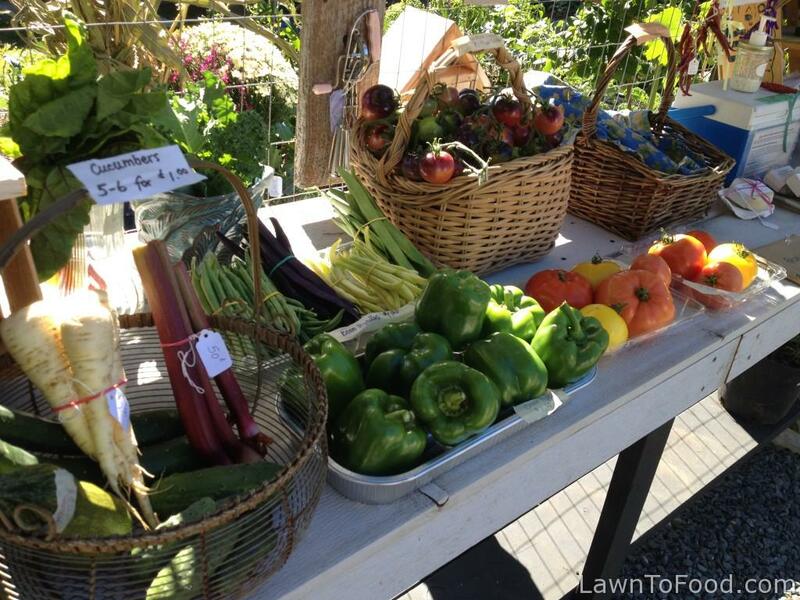 Lawn To Food hosts an Urban Farm Stand in a quiet neighbourhood of Comox. During April to October, the Farm Stand is stocked daily with the with seasonal produce from our organic gardens, baked goods, local free-range eggs, bedding plants, artwork, and household items. 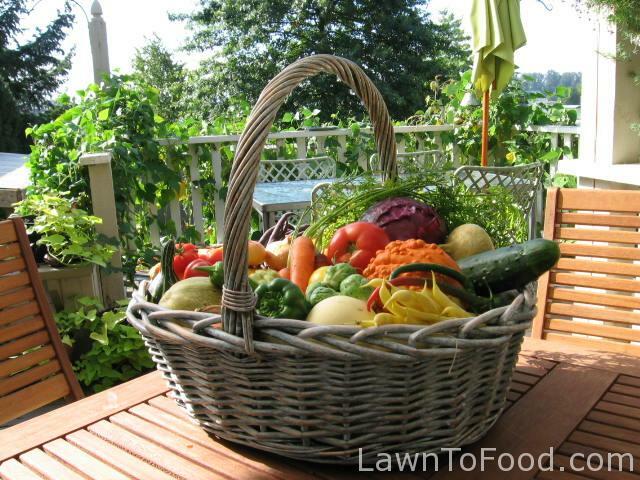 Everyone has different service needs when it comes to their vegetable garden. Let’s meet and chat about your inspirational ideas. After discussing your desires, together we can draw up a gardening plan that includes your personal preferences. I am sincerely looking forward to helping you on the journey to produce more organic food for your family. Please put a newsletter plugin on your site and connect with us. I LOVE your site and how you use food. You must be a joyful encourager. ….and put that newsletter out so I can stay in touch!! lest I forget your wonderful stories! I want to hear more!!! what is your address? I’d love to come to visit your garden sometime….